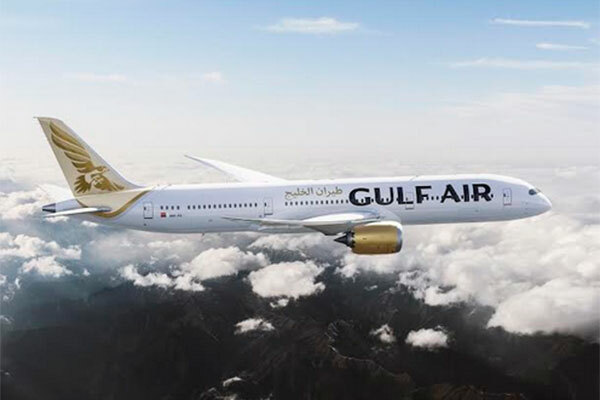 Gulf Air, the national carrier of Bahrain, has announced the launch of new stopover travel packages designed to promote the Kingdom as a tourist destination to its global customer base. The new stopover programme was launched in response to the directives of the Executive Committee, chaired by HRH Prince Salman bin Hamad Al Khalifa, the Crown Prince, Deputy Supreme Commander and First Deputy Prime Minister, in collaboration with the Ministry of Interior’s Nationality, Passport & Residence Affairs (NPRA), Bahrain Tourism & Exhibitions Authority (BTEA) and local destination management agencies. Eligible passengers on Gulf Air can now explore Bahrain en-route before reaching their final destination. The stopover packages, available for both Falcon Gold and economy travellers for the duration of 1 – 4 days, can be booked via the airline’s website and worldwide contact centre. The packages comprise a wide range of hotel accommodations, day tours and excursions for authentic Bahraini experiences. Interior Ministry Undersecretary for Nationality, Passports and Residence Affairs (NPRA) Shaikh Rashid bin Khalifa Al Khalifa further emphasized the importance of cooperating with Gulf Air for such projects that promote Bahrain as a tourist destination; expressing the will to continue supporting the national carrier to facilitate the entry of its passengers to the Kingdom. Bahrain Tourism & Exhibitions Authority’s CEO Shaikh Khaled bin Humood Al Khalifa commented: “We are pleased to collaborate with Gulf Air yet again through the Bahrain stopover packages project. We’ve always thought of Gulf Air as an innate partner of tourism promotion of Bahrain, and we believe this new project will be well received by passengers of the national carrier, and will encourage them to stopover in Bahrain and hopefully come back to discover more”.